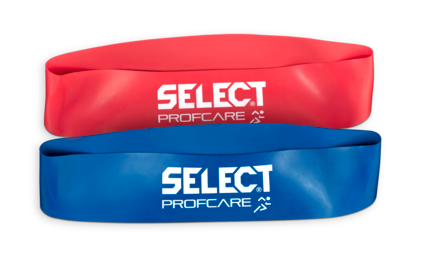 Care products for strength training and for rehabilitation after injuries. An extremely efficient exercise tool. For injury rehabilitation in the ankles and knees or pre-emptive exercise. Two exchangeable balls: Large and slow to train balance and coordination. Small and fast to increase the level of difficulty. Heavy ball for weight training and rehabilitation. Available in five different weight versions.